iPhone outsells BlackBerry in Q3 | BlackBerry Blast! During Apple's quarterly conference call, CEO Steve Jobs announced that Apple's iPhone outsold RIM's BlackBerry devices during Q3. 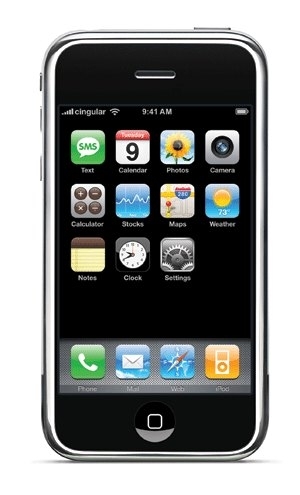 RIM reported selling 6.1 million BlackBerrys, while Apple announced sales of 6.9 million iPhones.